We are offering Cyberoam CR10ING to our client. We are offering Cyberoam CR15ING to our valuable client. We are offering Cyberoam CR25ING to our valuable client. We are offering Cyberoam CR35ING to our valuable client. We are offering Cyberoam CR50ING to our valuable client. 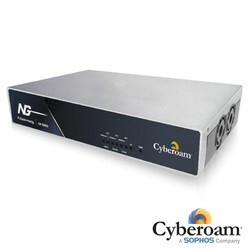 Looking for Cyberoam Firewall ?